I picked up some LBTR from Mark Peterson on my way home from vacation in Montana. 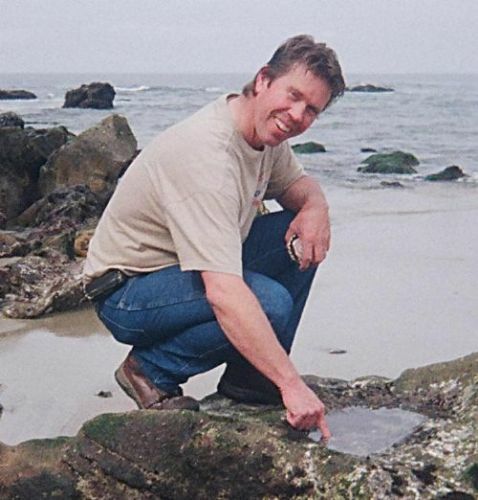 I told Mark I was going to use the rock in a rose bubble tip anemone propagation system. I sent him some pictures so he could check out what I have so far. He asked me to share them here with you guys. These were all in a 46 gallon bowfront tank with PC lights. Hopefully they will grow faster now with a 400 watt metal halide:) They are all clones of each other. I have cut them and they split on their own. They have all bubbled up like this in the new tank. I had just gotten them all off the rocks from the old tank and let them loose in the 50 gallon rubbermaid stock tank. I put some pvc scrap in the tank for them to attach to. The long pvc piece has holes drilled in it for flow (like an underwater spray bar). As I got them off the rocks I put them in the baskets until they were all removed from the rocks. Close up of one of the baskets full of anemones. There were about 20 in this basket. Most of them are small. They like to group together. DIY stretch lumenarc type reflector for the tank. Very interesting idea. I guess I've never considered anemone propagation like this. Welcome Jeremy. What do you plan to do with them? You may want to line the bottom of the tank with patio carpet. 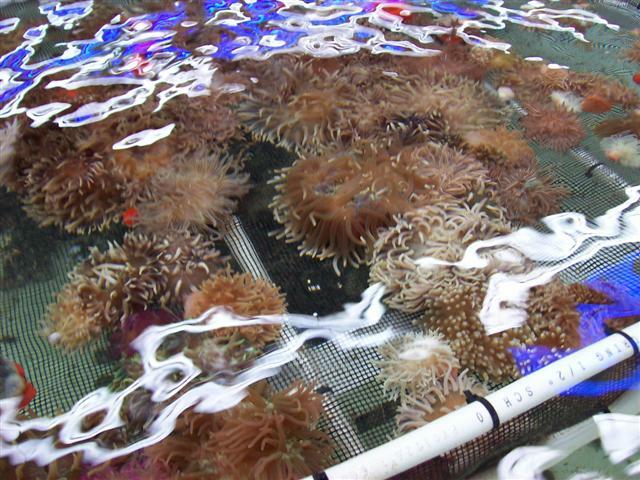 This allows the anemones to attach to the carpet, but also allows you to easy remove the anemones for sale or propagation. Hopefully one day I'll have a few hundred and supply them to a wholesale place in LA or something like that. I'm just trying to build up my stock right now. I've probably traded and sold about 20 so far. It looks like I have about 50 right now. Some of them are really small. I've read about the carpet on the archived forums on marine depot but I never did see pictures of anyone that was succesful with it in the tank. Do you know anyone that uses it? They actually seem to attach well to the rubbermaid tank. that is pretty awesome. i wish you the best. part of my frag tank will be for anemone prop, maybe...if i decide to get out of anemones i have a sweet super purple foot RBTA that i picked up from someone in oregon. dont know if it's worth the risk of stinging my corals and other anemones died in move...so may get rid of it. very nice setup, love it. Very cool! Where did you get the reflector material you used for the light? This is very common. I have a ton of pics that I'll try to post this weekend. Also, if the carpet doesn't work out well for you, I'd recommend using something like window screen. What do RTBA go for? 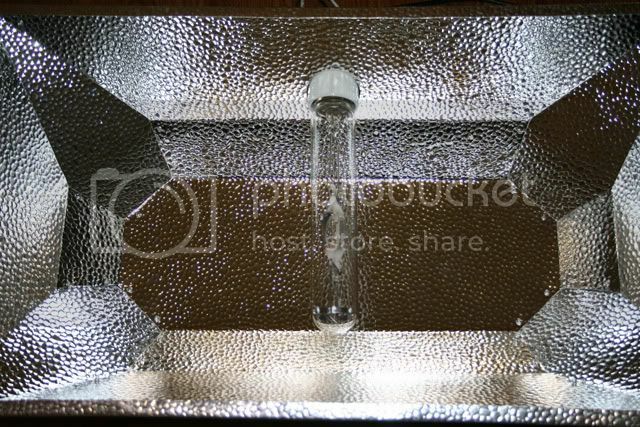 The reflector material is 95% reflective german hammertone aluminum and I bought it at a local hydroponics store. It came in a 2'X4' sheet. I saw it online from sunlight supply for about $150 shipped for 4 2X4 sheets, but I only needed one sheet. The local store sold me one piece for $40. I was originally going to go with the skylight extension tube from Lowes or Homedepot but saw on RC that this stuff is thicker. Plus, some say the hammertone finish is better. 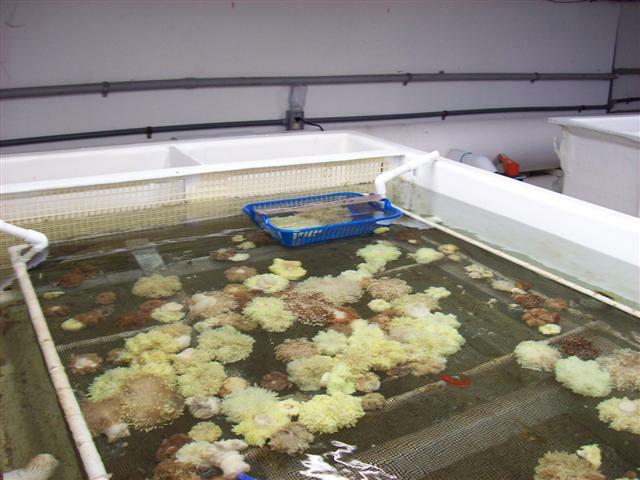 I've seen rose anemones from $90 to $150 in fishstores around here. They are normally bleached too. The best way to get one is from someone in your club. Then you know it is adapted to living in an aquarium, and they are usually much cheaper from another reefer. I agree with Jeremy on that. Prices for RBTA are all over the place. The last couple I bought cost me $10 from people in this club. I see them for $30 all the time at (as in dozens of them) at trade shows. But I also see them for $80 in local stores. Awesome Jeremy. Thanks for sharing. Is there a program you used to create the reflector pattern or did you draw it up yourself? I have taken rocks out of my frag systems and broken them up to sell certain coral or anemone that were attached to one side. If it were me I would place an inch of Oolitic sand on the bottom and then a layer of LBTR rubble all over the bottom of the tank. The anemones would then each have their own small rock or two. I would imagine the reason for using rug is that most hobbyists and coral farmers do not have access to LBTR. Like Adam I have seen the carpet used many times. It allows you to remove the anemone without any damage or stress to the foot. 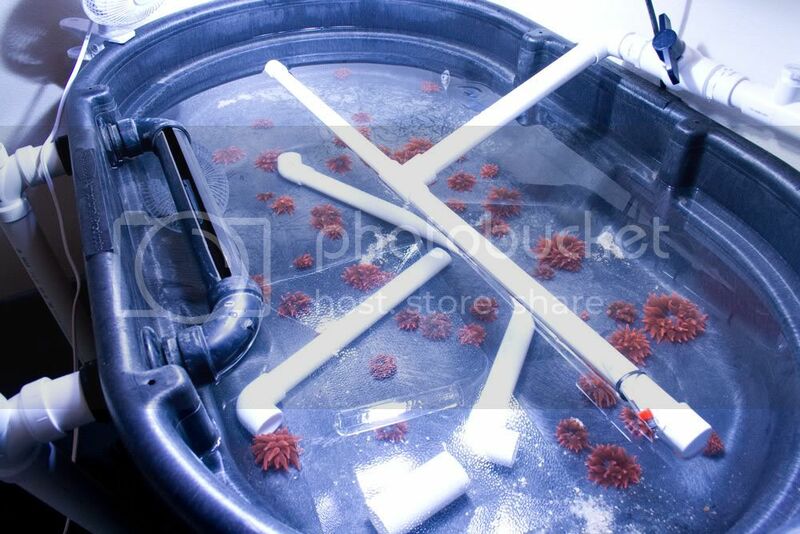 If you are able to remove the anemones easy from their current container then I wouldn't worry about. 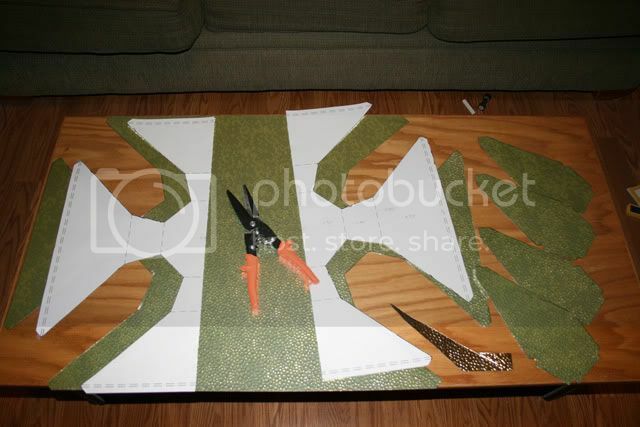 This site explains how to build the reflector. This link has the pattern in different formats. I used the dwg file with a viewer so I could print it out without all the black. Then I just had it enlarged at Kinkos. It is cool to see another successful DIYer. A few months ago I traded for a 250W MH to light a braceless 75 that was to be a frag tank. With no center brace the top is wide open so I figured a single 250 would light it perfectly, if I could get the light to spread out the full 4 foot length. Thanks for the reminder... I forgot about this. Here are some pics of the carpet lined tanks, and the other common method of using a material like window screen to make baskets.